The Ford Fiesta is amazing to drive. It rides comfortably and handles with great panache. It's stylish inside and out. 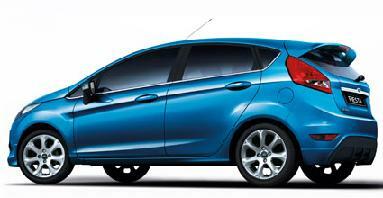 The Fiesta changes direction with an immediacy that many an exotic sports car would be proud of. Factor in minimal roll in corners and plenty of confidence-inspiring grip. Large inverted trapezoid grille, powerful shoulder line, pronounced wheel arches, and a rising bodyside beltline all combine to give the Ford Fiesta an athletic stance that encapsulates energy in motion. You’ll recognise many of the cues and influences in this eye-catching design from everything around you that’s in vogue. 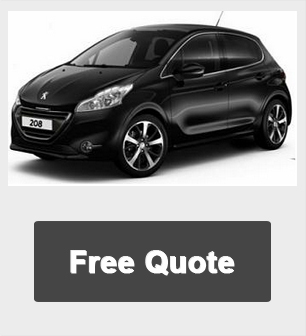 Get your Ford Fiesta leasing quote now! All Ford Fiesta 1.4 TDCi Edge car offers are based on Car Leasing, 10k miles per annum, 3 or 6 in advanced followed by 47 or 35. Business contract deals / Personal leasing car prices..
Other lease terms and miles available upon request. At the end of the contract offer simply hand the car back or purchase from the lease company or extend the hire contract.